April was a wild ride. Licorice got adopted!!! Jade and Mica arrived....with four kittens coming the next day...and everyone needed a name. 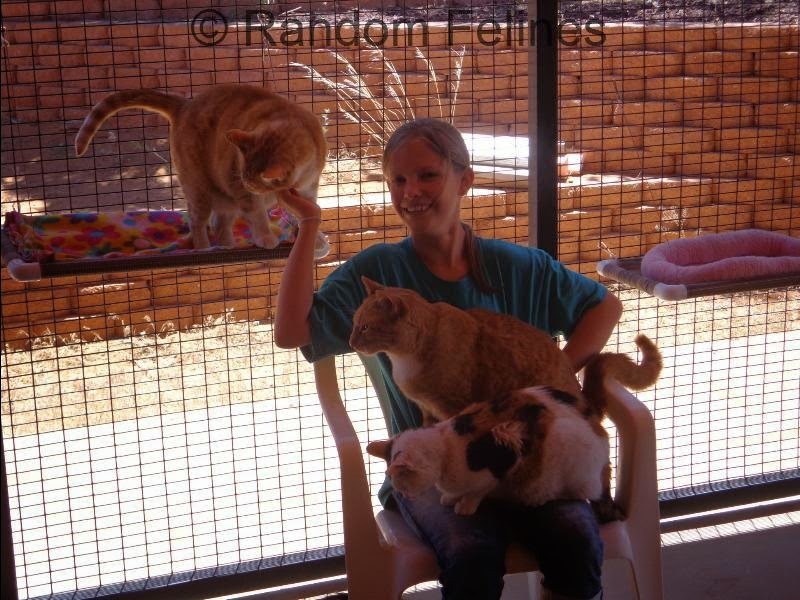 This group ended up being our geology kittens: mom Jade, with Mica, Ash, Pearl, Amber, and Coral. 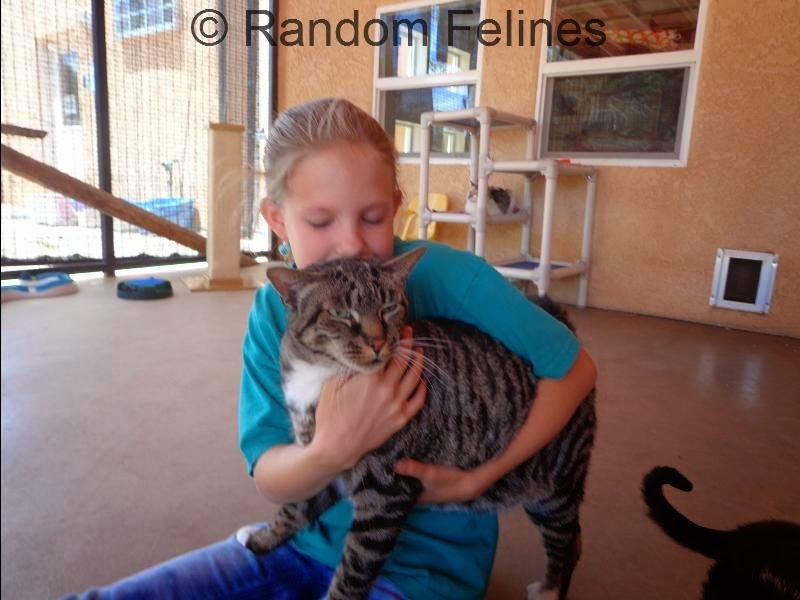 Saffron was adopted (once mom finally got her on Petfinder). And we got some bad news about Maestro. May is a month we would almost like to forget. While the geology kittens turned a month old and we added Cinco the household as a foster, we lost the old man of our family. 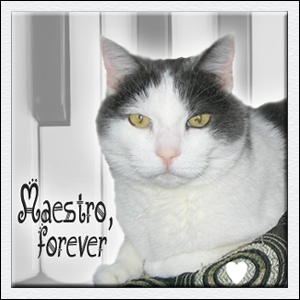 Maestro crossed Rainbow Bridge due to cancer. 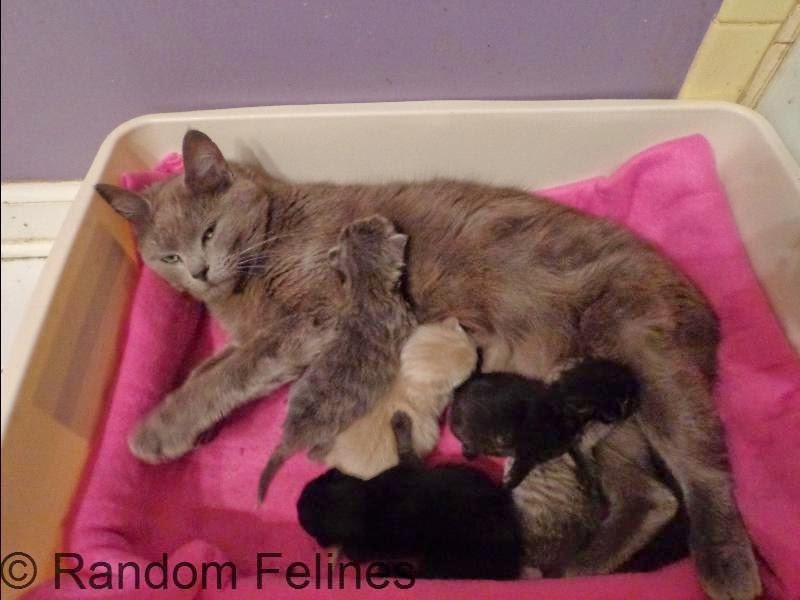 June had poor Jade acting as a surrogate mom to...more kittens. 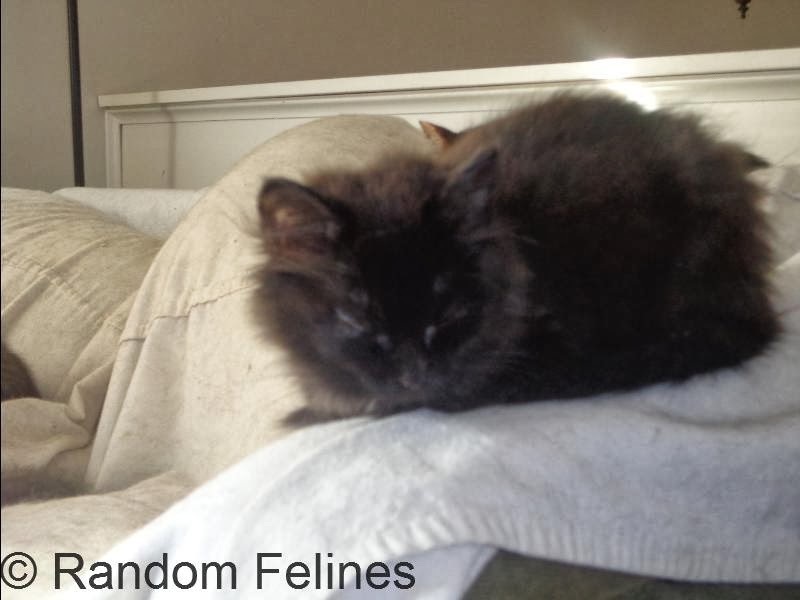 We added three more kittens to the geology family: Jet, Topaz and Quartz. 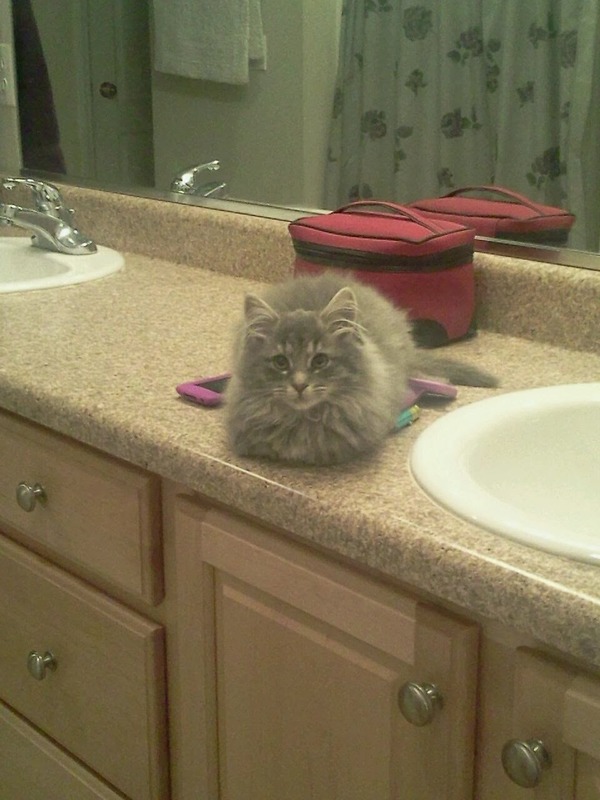 The older kittens turned 2 months old. We celebrated International Box Day. 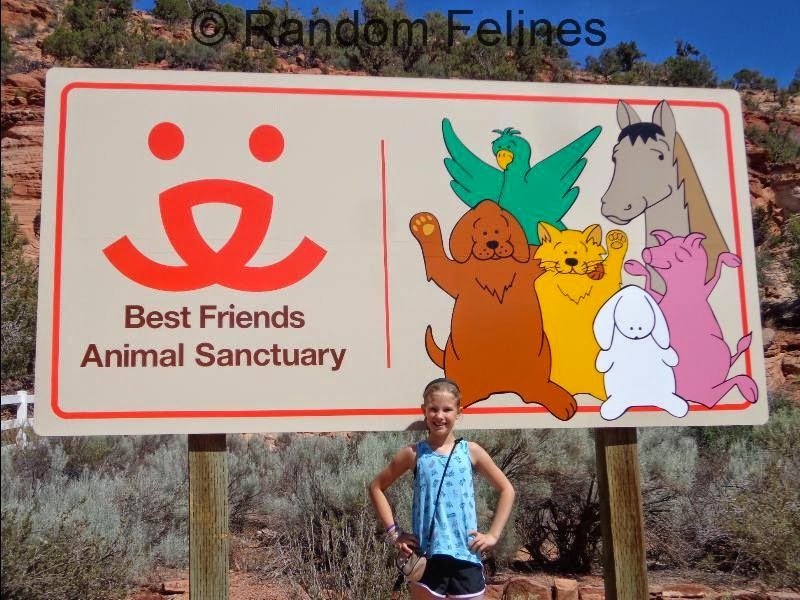 And mom took a vacation with the kid to Best Friends Animal Sanctuary in Utah. We hope you will turn in tomorrow for part 2. You had a very busy year, with lots of ups and downs. We hope 2015 will be kind to you all, and will bring good health, happiness, love and lots of treats! That was a very busy year with happy and sad moments. Next year I hope you can erase all the "sad". Have a Hap-Pee and Safe New Years Eve! I remember when Maestro died, the poor fellow. I'll look in tomorrow, when you start the new year with a look at the old. We were just thinking the same as John's comment. How did you have time for anything with all of that going on this year? Happy new year to all of you! A busy year full of ups and downs. Looking forward to reading tomorrow's review. Happy New Year's Eve, and here's to an even better 2015! What a great idea to do a year in review. Sweet Maestro. I hope he and Zimmie are ringing in the new year together. We'll definitely tune back in for Part 2 because our mom loves updates! Thank you for saving so many. Have a safe and Happy New Year! It's been quite the year....we can't wait to see the rest. Happy New Year's Eve! Congratulations on a very successful year - you do wonderful work!! Happy New Year!! I can tell already how full your year was! I hope 2015 is filled with happiness, and not so much sadness. We are reading backward, and wowzers, we know there were some bumps in part 2 but so happy for the good news in part 1! !